Vacation rental apartment. Sleeps 8, 3 bedrooms, 2 bathrooms. No pets allowed. 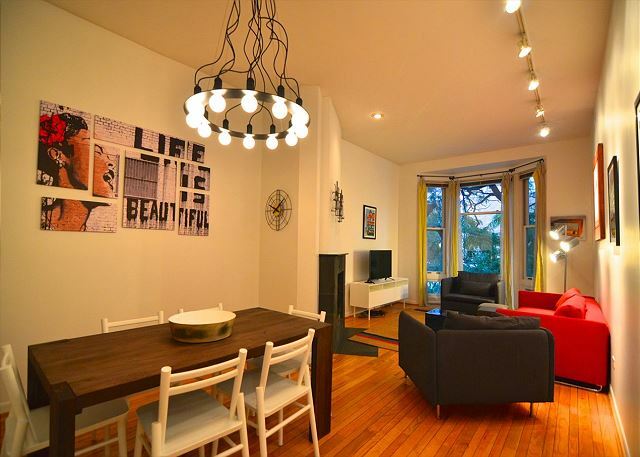 If you’re looking for a taste of historic Chicago, this apartment is a perfect fit for you! 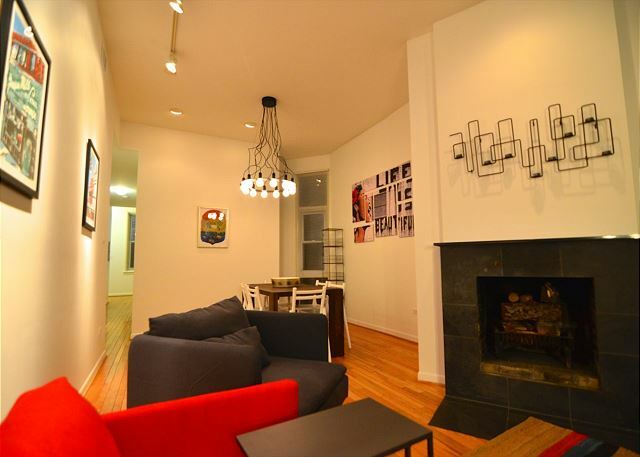 Located in the heart of Old Town, these great units (we have four!) each with its own washer and dryer, are surrounded by some of the best restaurants, bars, and shopping Chicago has to offer. At night, Old Town lights up with great bars in walking distance and public transit just blocks away to visit other popular areas of Chicago. 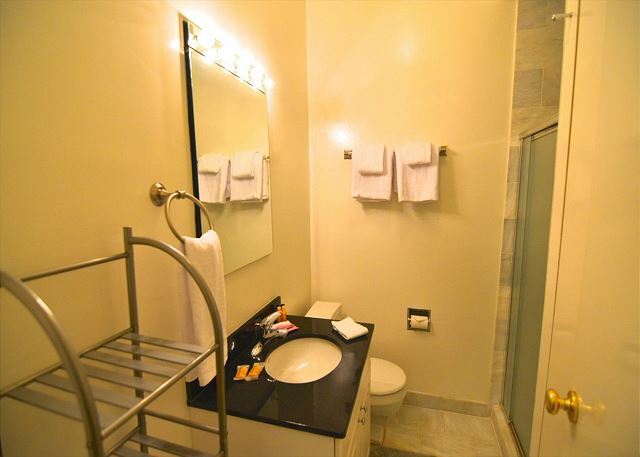 This unit also gives you great access to the Mag Mile, Lincoln Park Zoo, and North Avenue and Oak Street beaches. This location will not disappoint, and will help give you the best Chicago experience. Nearby restaurants include: Nookie's, Well's on Wells, Perennial Virant, J. Parker rooftop bar, Cafe Brauer, and North Pond. Attractions in walking distance include: Park West, Lincoln Park Zoo, Peggy Notebaert Nature Museum, Green City Market, Chicago History Museum, Lincoln Park Nature Boardwalk, The Second City comedy club. 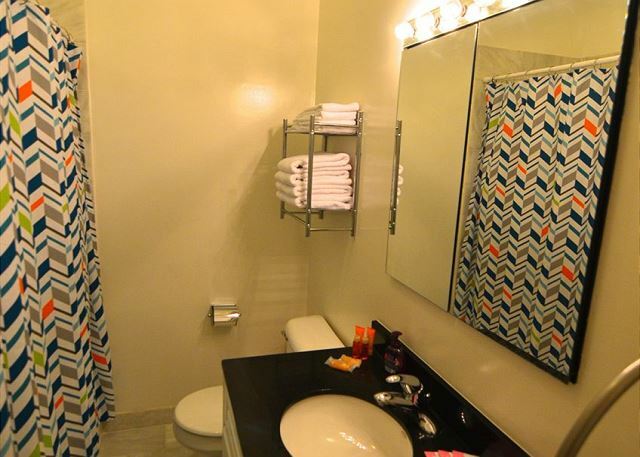 You'll never need a cab in this fabulous Chicago apartment rental! We stayed in this apartment for three months as a transitional part of our move to Chicago. We knew which neighborhood we wanted to be in for our kids' school but didn't have enough time to select and buy a house. It is a comfortable and functional apartment in a great neighborhood - with a nice family-oriented restaurant below, even! The landlords were easy to get along with and responsive to our requests. We are now establishing ourselves in our new home but will always look back fondly on the time we were in this apartment.